Our Annual Celebratory Night at Bulgaden Castle, Co Limerick, is taking place on Saturday 23rd January from 8pm! 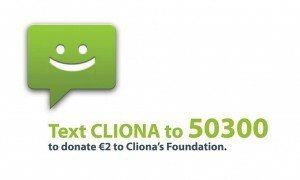 This will be our 9th celebration of Cliona’s Foundation, we hope you will join us. 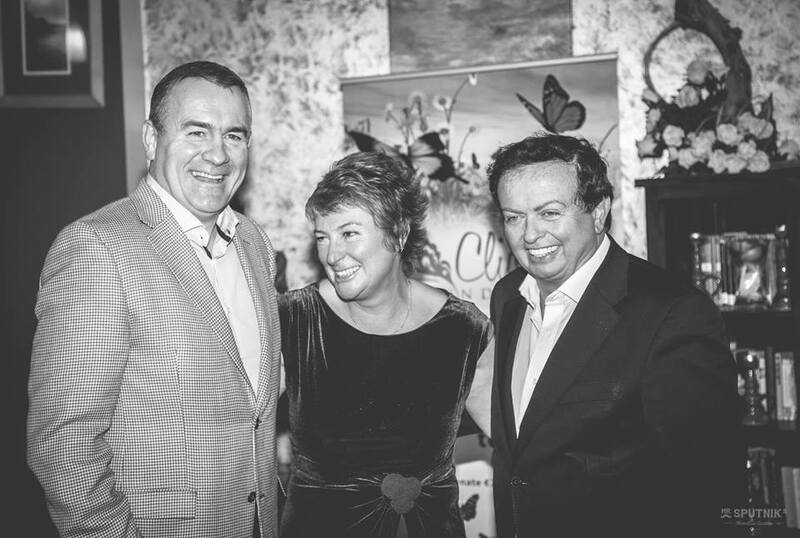 The above image is of last year’s guest, Marty Morrissey, having fun at the event.